Thank you so much for supporting Family Promise of Gloucester County. 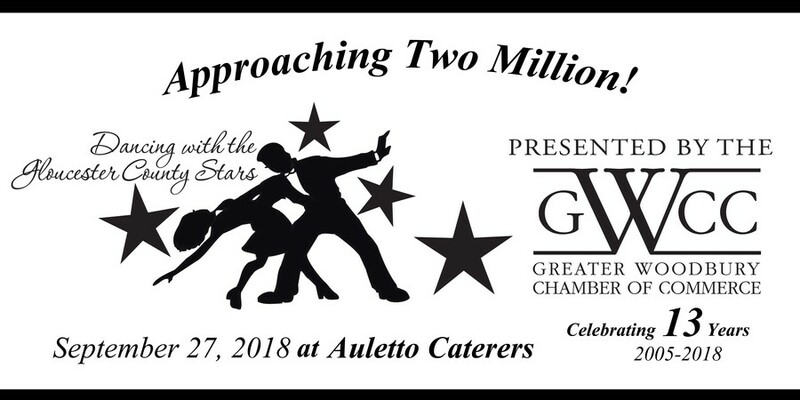 We are honored to have been selected by the Greater Woodbury Chamber of Commerce for the their 13th Annual Dancing with the Gloucester County Stars event. This year they are hoping to bridge the 2 million dollar threshold for total funds raised. Rosemarie Parker will be danicing on behalf of our organization. Rosemarie has been a part of Family Promise of Gloucester County since 2008. She began as the volunteer coordinator at Trinity United Methodist Chuch in Mullica Hill. In 2014, she joined the Board of Trustees and served as the board president from 2015-2016. Rosemarie was then hired as our CEO in February of 2017. She will be learning 4 dances over the next several months gearing up for the competition to be held in August and the grand finale in September. Thanks again and we hope to see you at the finale!